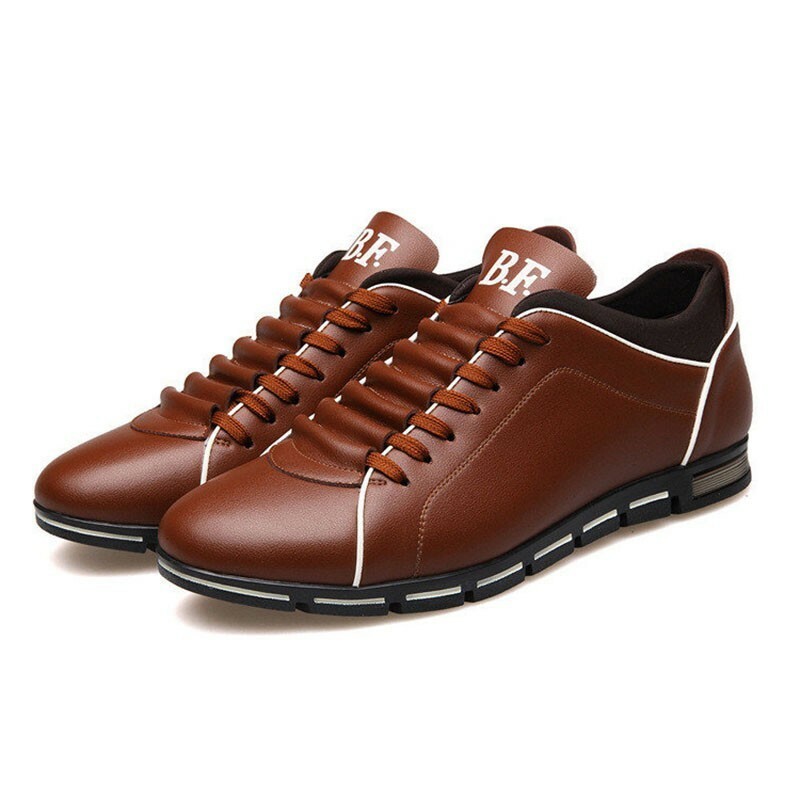 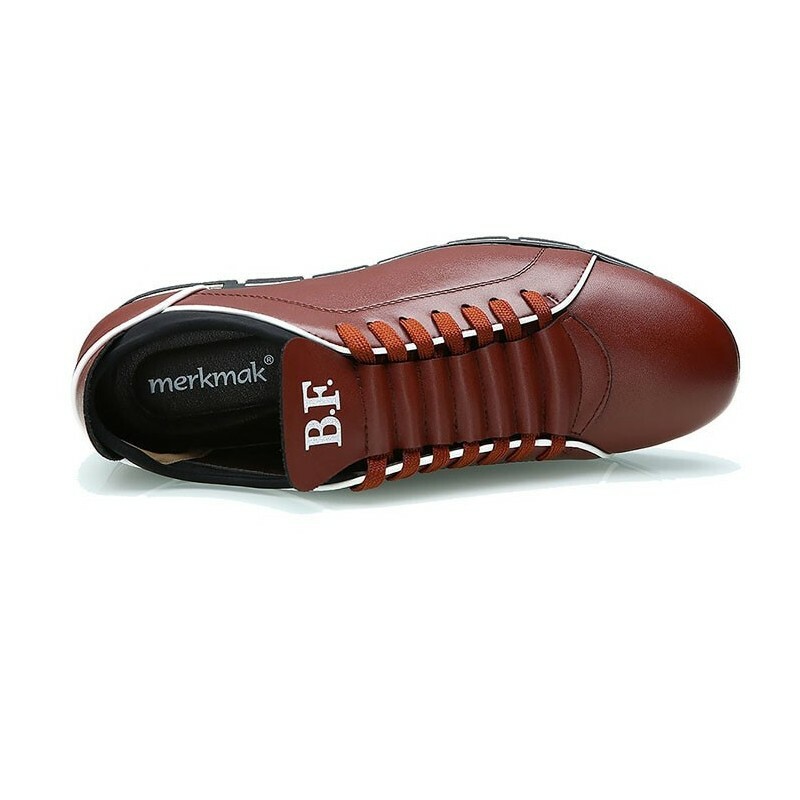 Fashion Shoes Men Calitta.Shoes Social Brown Male Leather Elegant Casual Shoe. 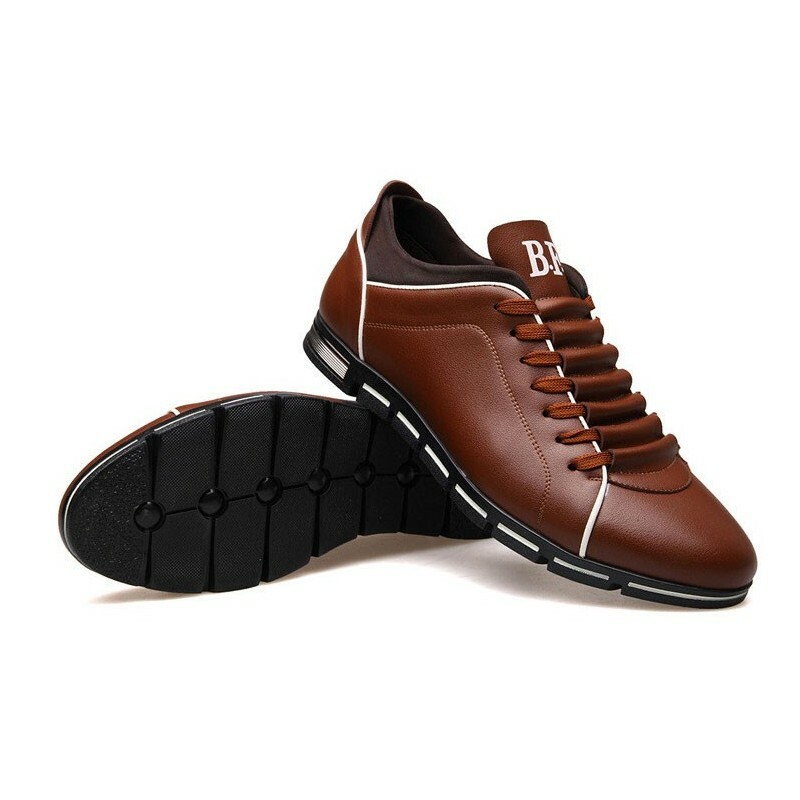 Buy shoes online in stores Calitta Brazil. 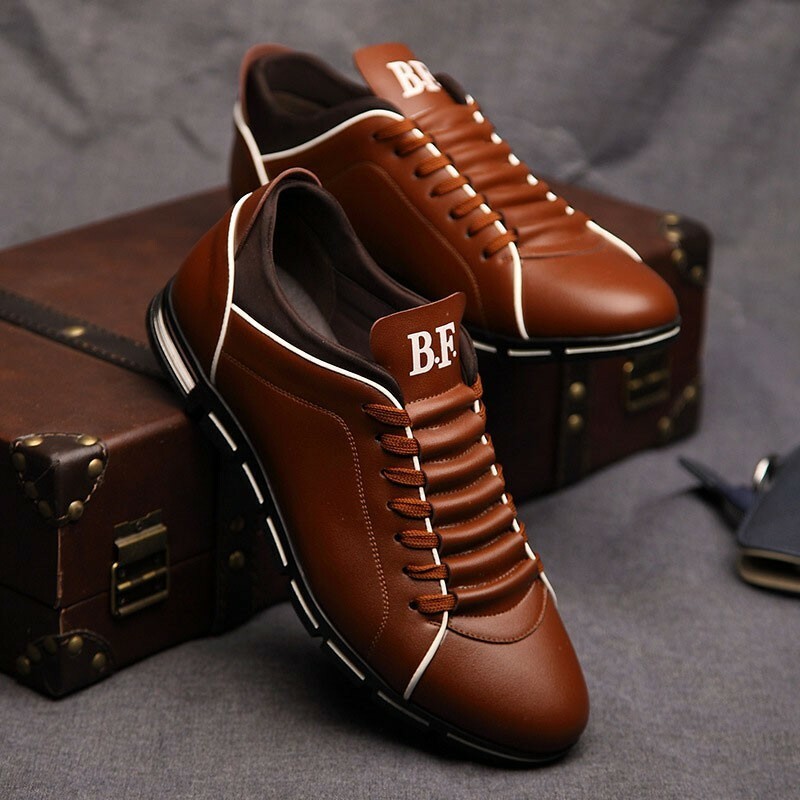 New collection Men's Tennis Shoes Formal Long Pants Men's Dekesen Casual Young Style buy online with 20% discount. 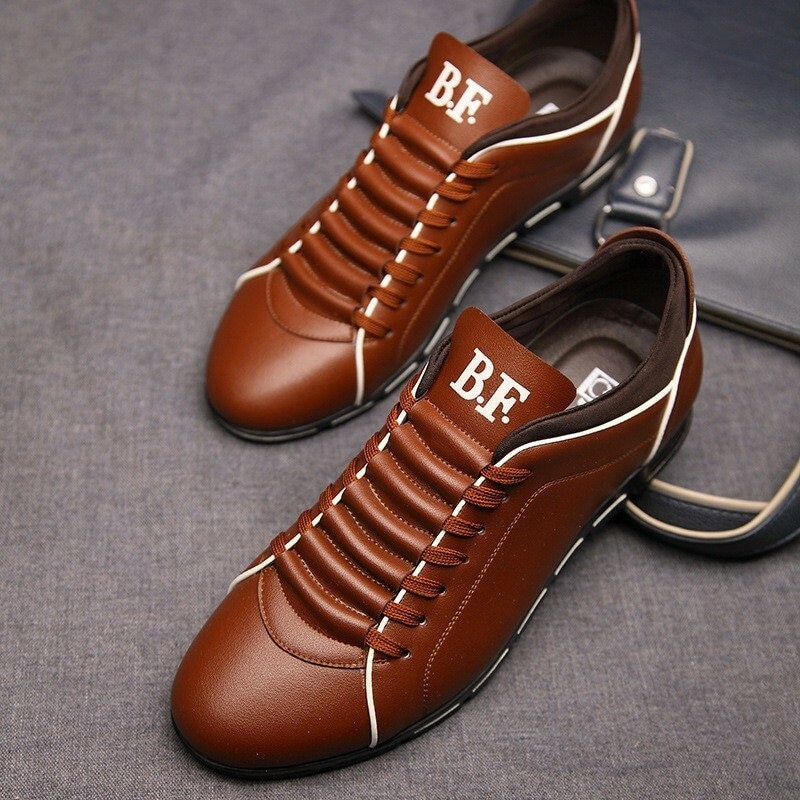 New Collection Men's Shoes Men's Casual Tennis Long Pants Young Casual Style Basic Buy online with 20% discount. 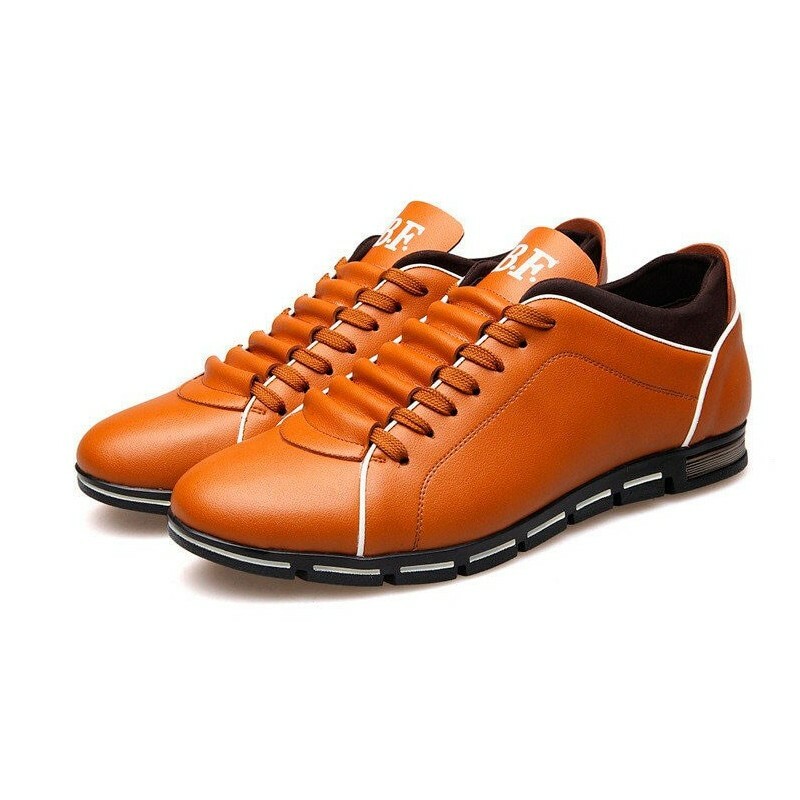 New Fashion Men's Tennis Men's Tennis Cano Long Fashion Surgut Genuine Leather Buy online with 20% discount. 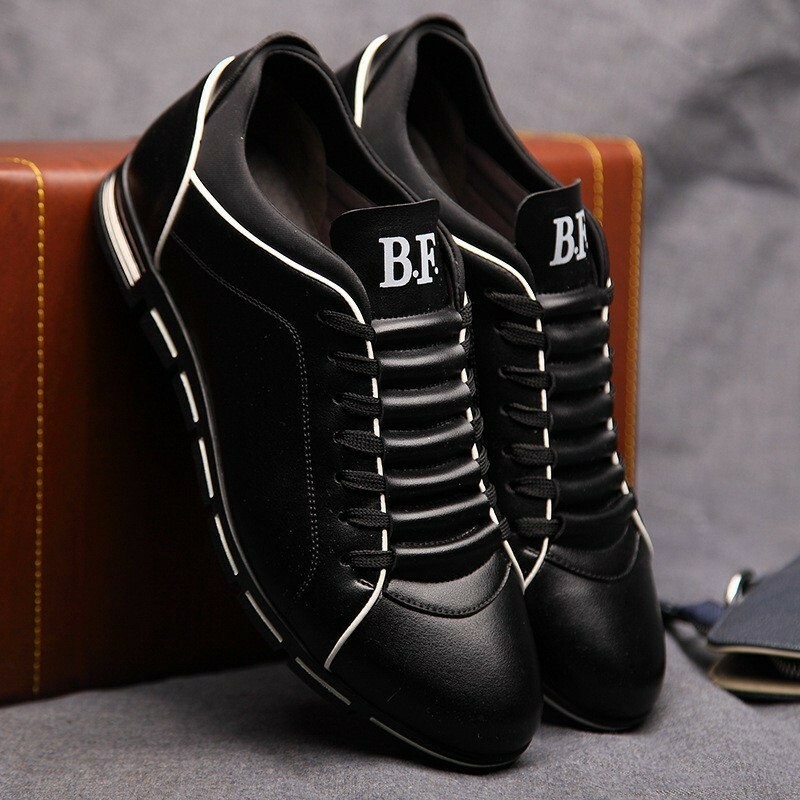 New Fashion Mens Sneakers Men's Casual Tennis Long Pants Summer Black and White Fashion buy online with 20% discount. 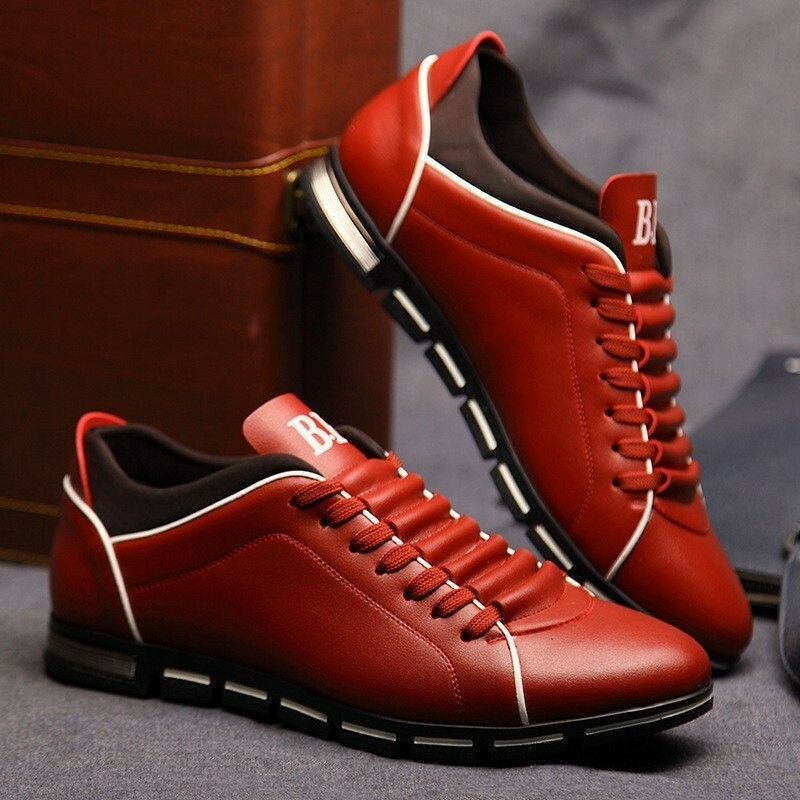 New men's fashion sneakers Tennis Cano Longo Male Amzbarley Zipper Fashion buy online with 20% discount. 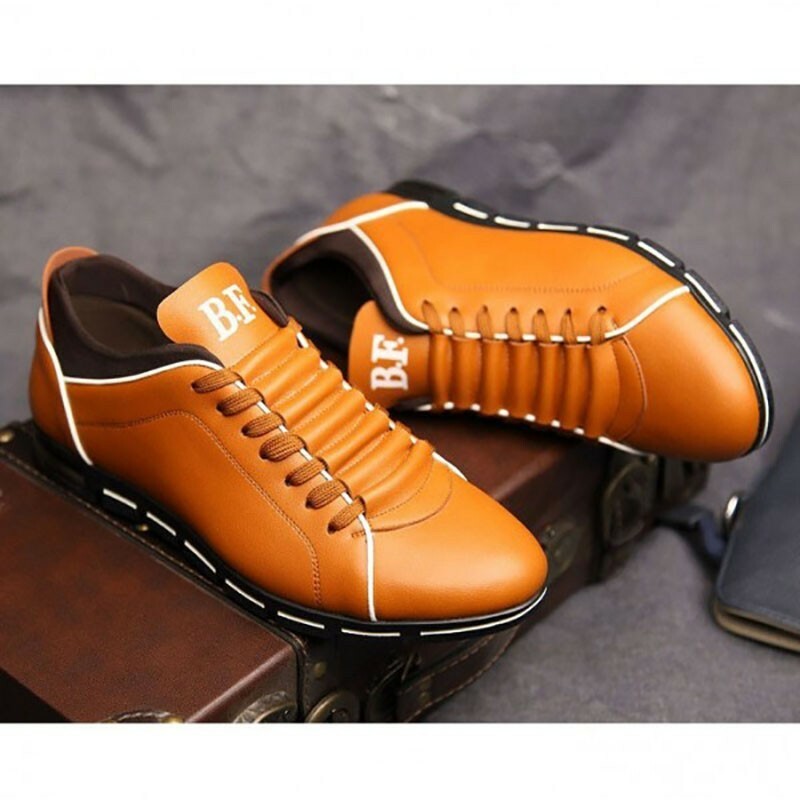 New Collection Men's Shoes Sneaker Male Basica Summer Casual Adjustable buy online with 20% discount. 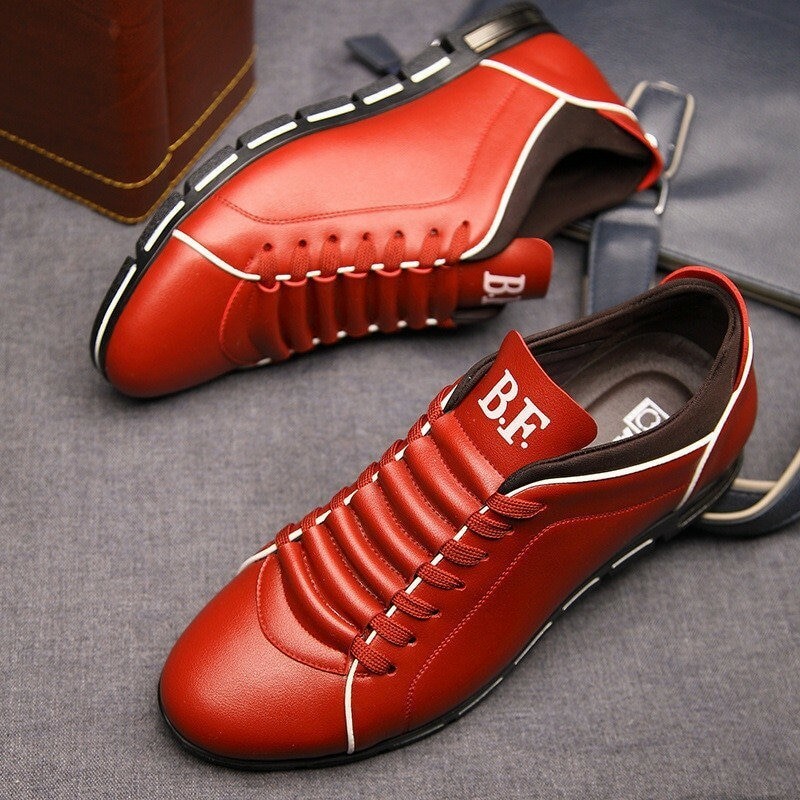 New Collection Men's Shoes Sapatenis Men's Basico Fashion Anti-odor Casual Low Buy online with 20% discount. 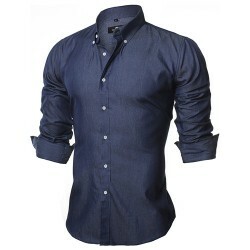 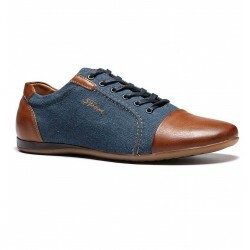 New collection Sapatenis men's shoes Basic Casual Men's Casual Summer Fashion Buy regular with 20% discount. 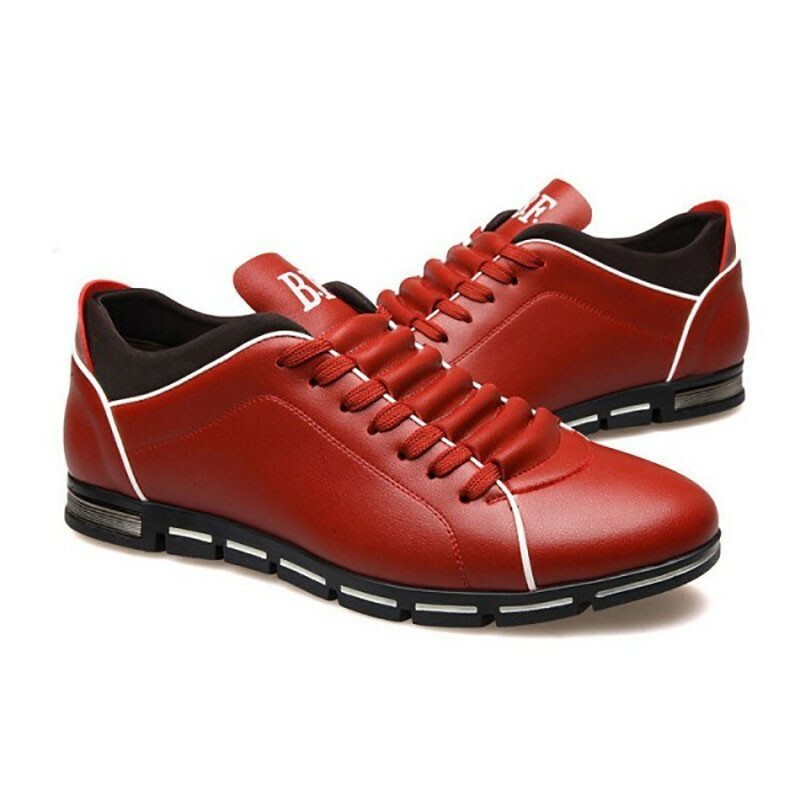 New collection men's shoes Sapatenis Men's Fashion SORRYNAM Casual Cano Normal Running buy online with 20% discount. 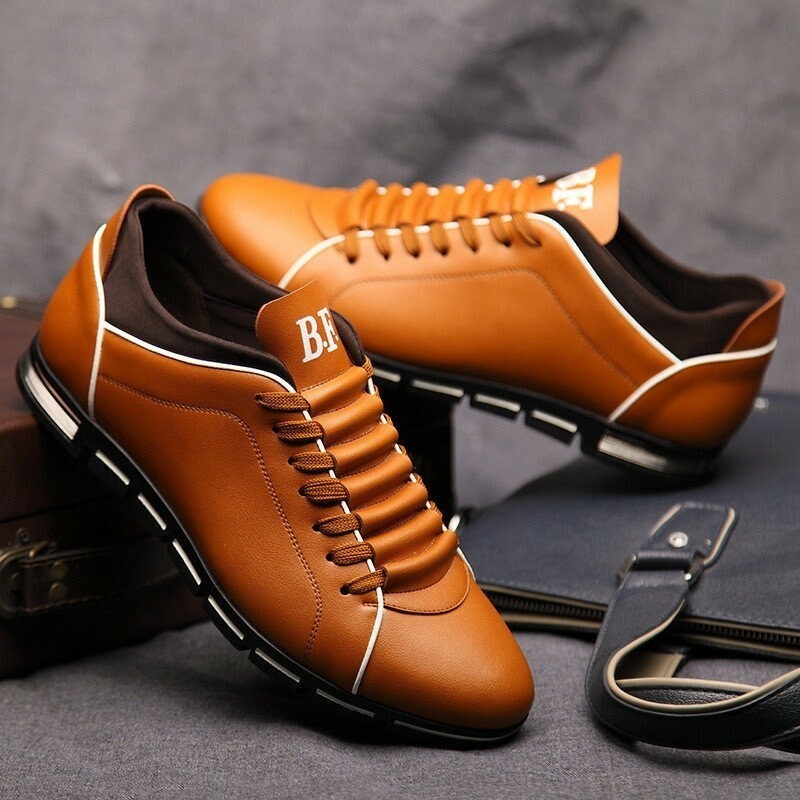 New collection of men's shoes Sapatenis Surom Casual Men Stripes Standard Pants Youth Style buy online with 20% discount. 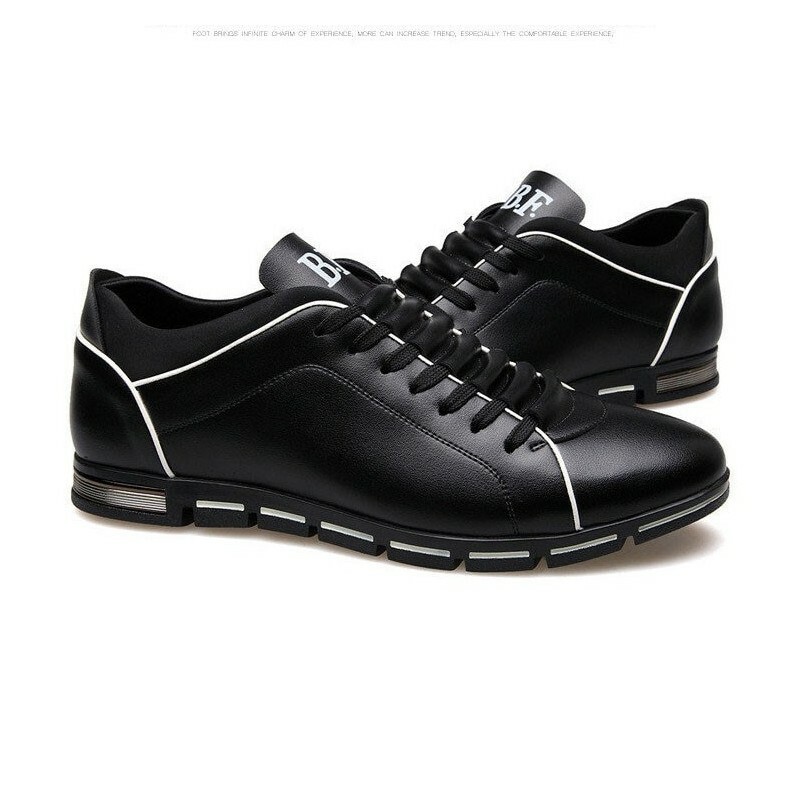 New Collection Men's Tennis Shoes Basico Casual Male Mecebom In summer Black and white buy online with 20% discount. 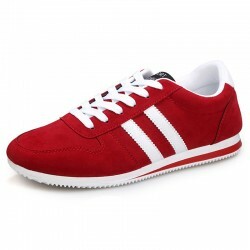 New collection Men 's Casual Shoes Sapatenis Shredded Men's Running Ake Sai Cano Normal Buy online with a 20% discount. 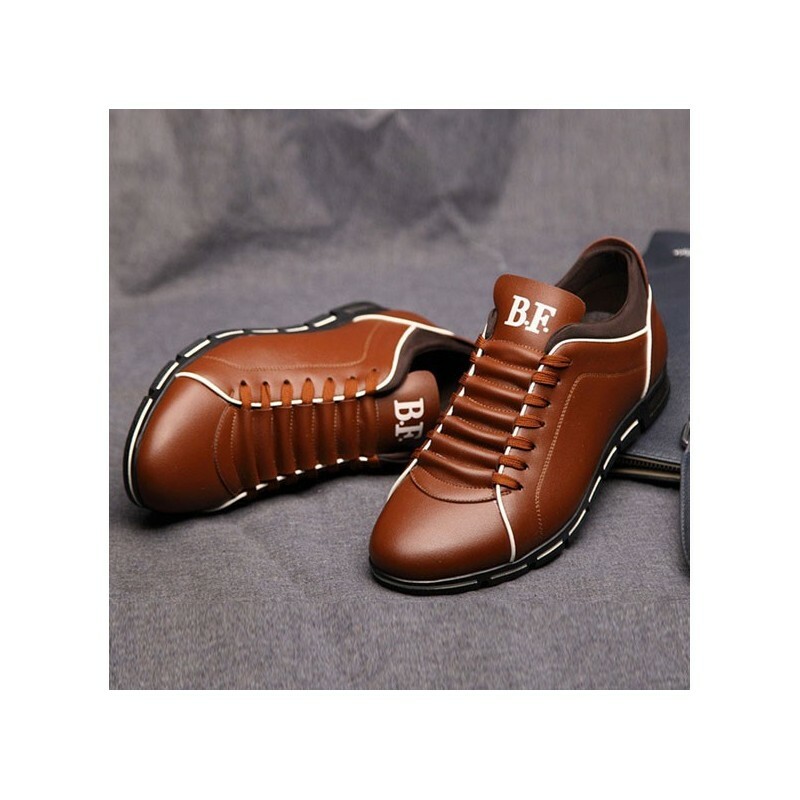 New men's shoes collection Shoe Casual Male Surom Stripes Young Style Cano Normal onlie buy with 20% discount. 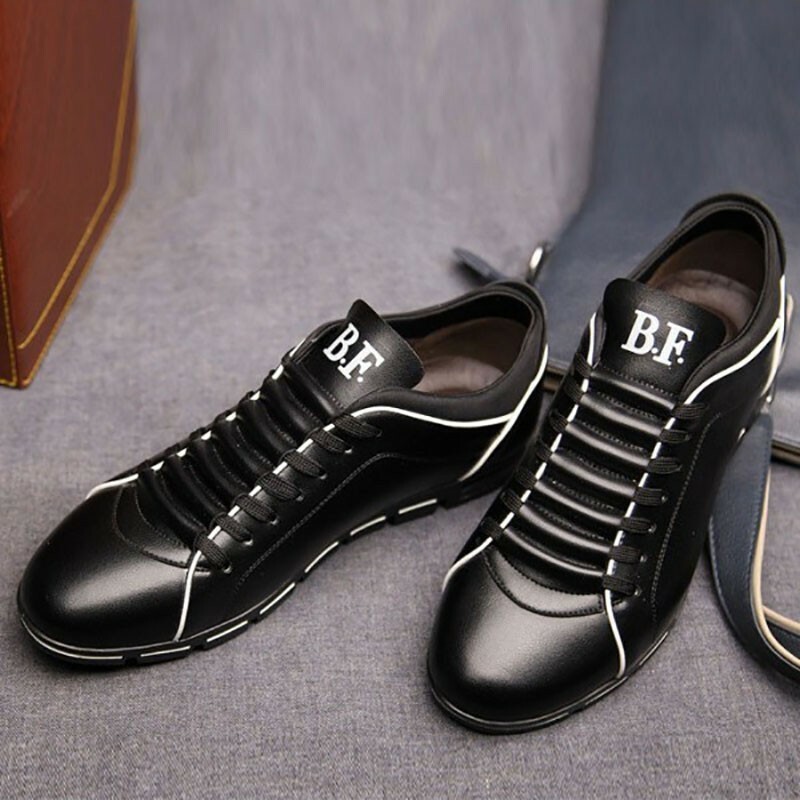 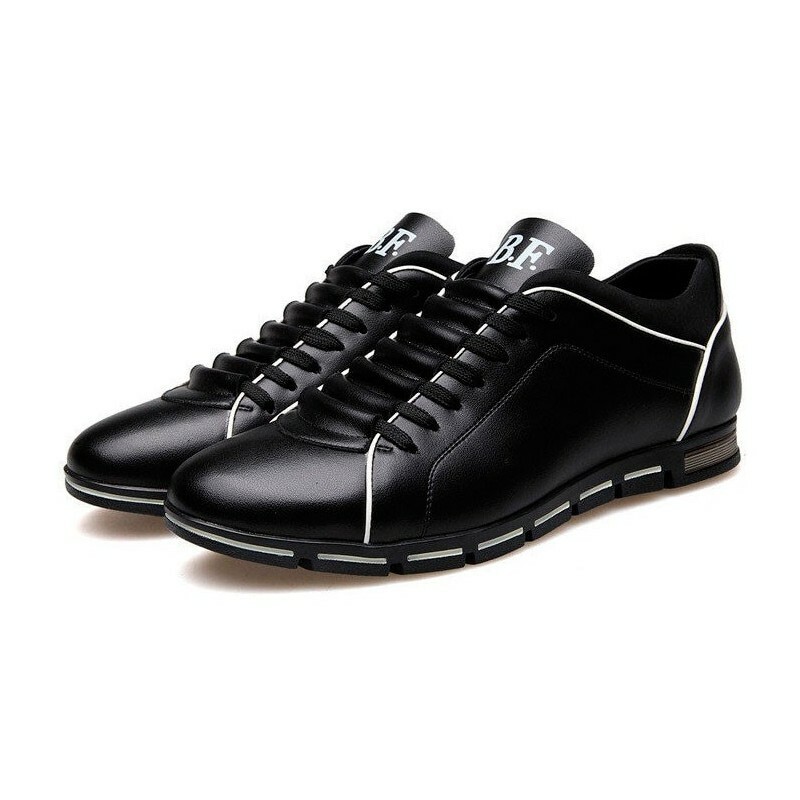 New collection Men's Casual Shoes Casual Basic Men's Jintoho Black Youth Style Low buy online with 20% discount. 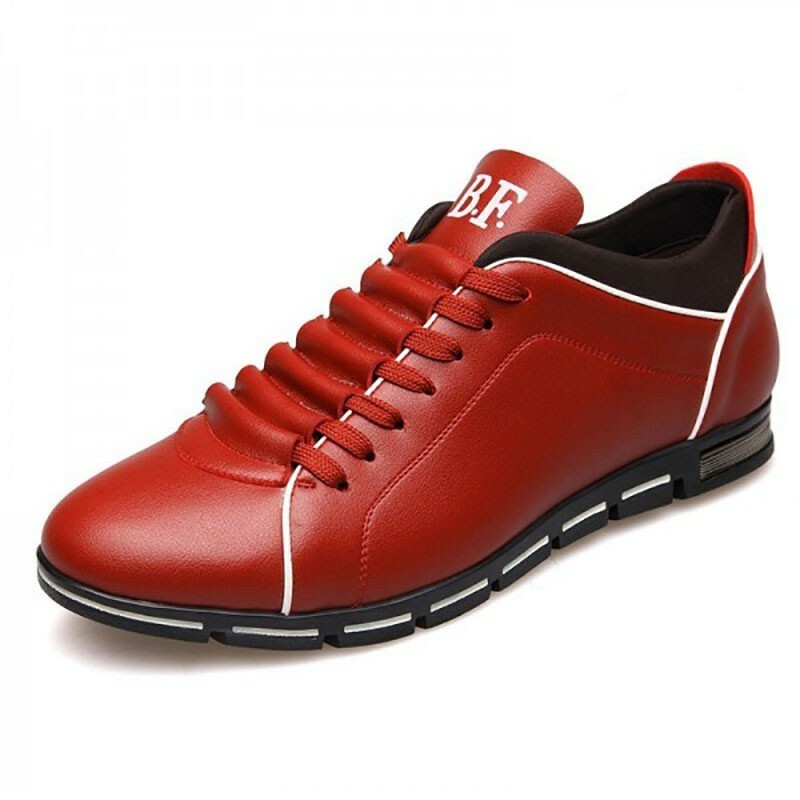 New Collection Men's Shoes Sapatenis Fashion Casual Men 's Skatista Style Black and White buy online with 20% discount. 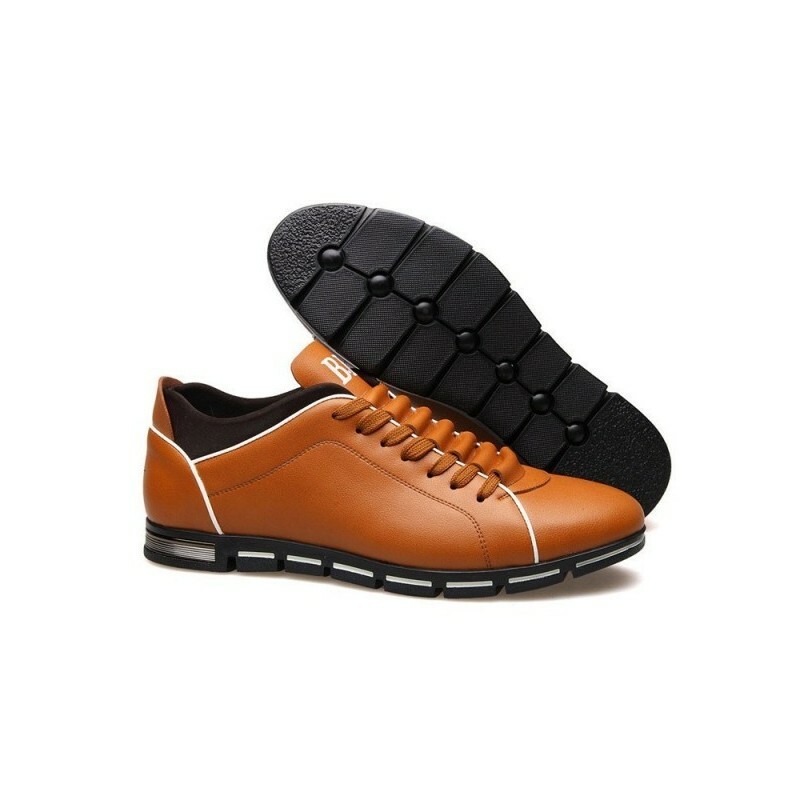 New Collection Men's Shoes Sapatenis Men's Basic Lightweight Anti-odor Casual Youth Style buy online with 20% discount. 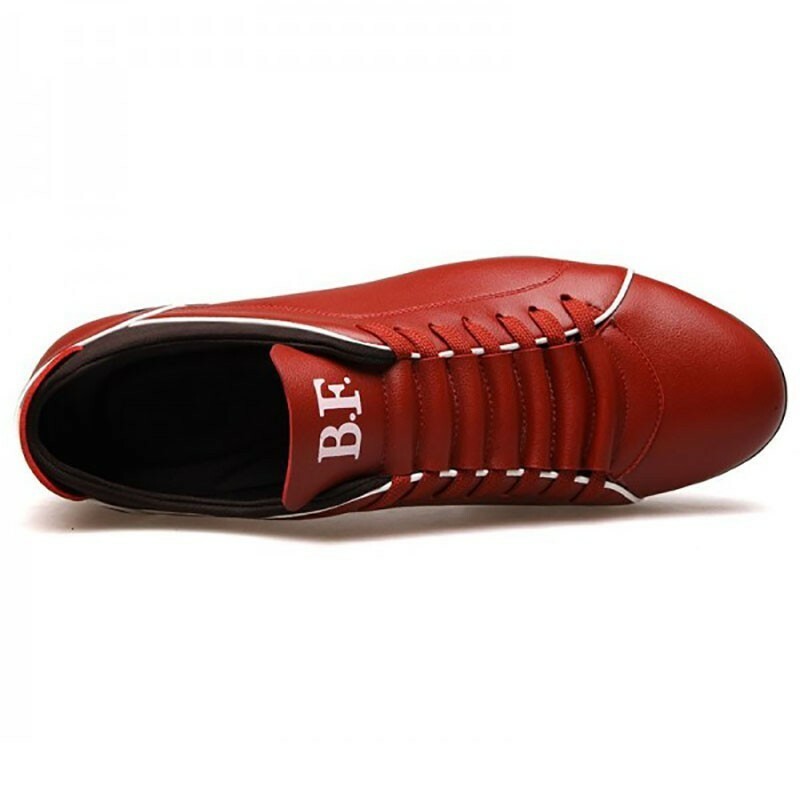 New Sapatenis men's footwear collection Elegate ENLEN & BENNA Men's Formal Basic buy online with 20% discount. 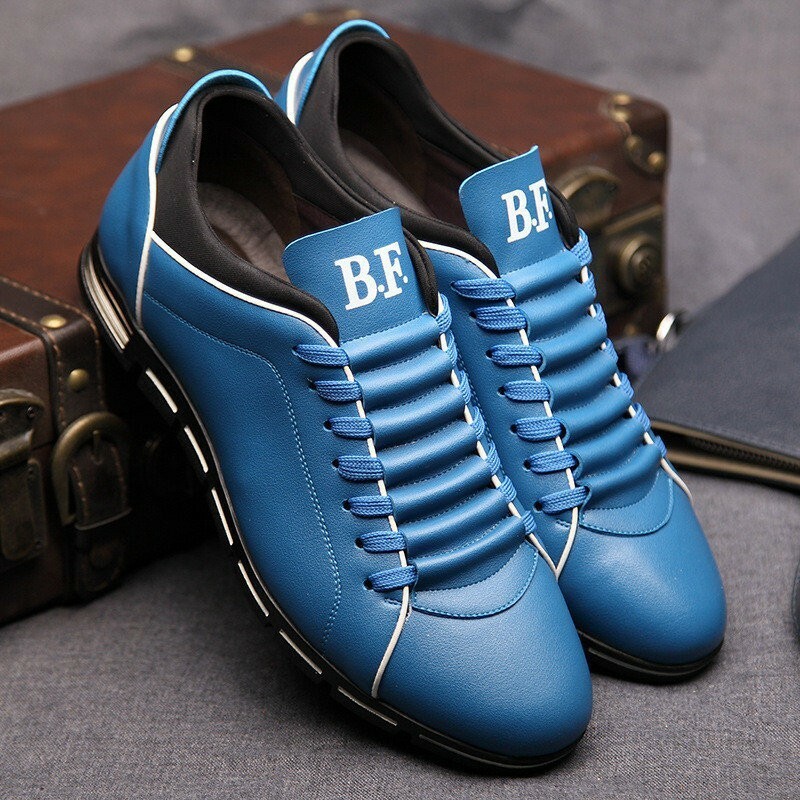 New collection men's shoes Sapatenis Low Mens Casual Elegant Formal Style Z6 buy online 20% off co .
New Collection Men's Shoes Tennis Long Male Casual Style Fashion Party Buy online with 20% discount. 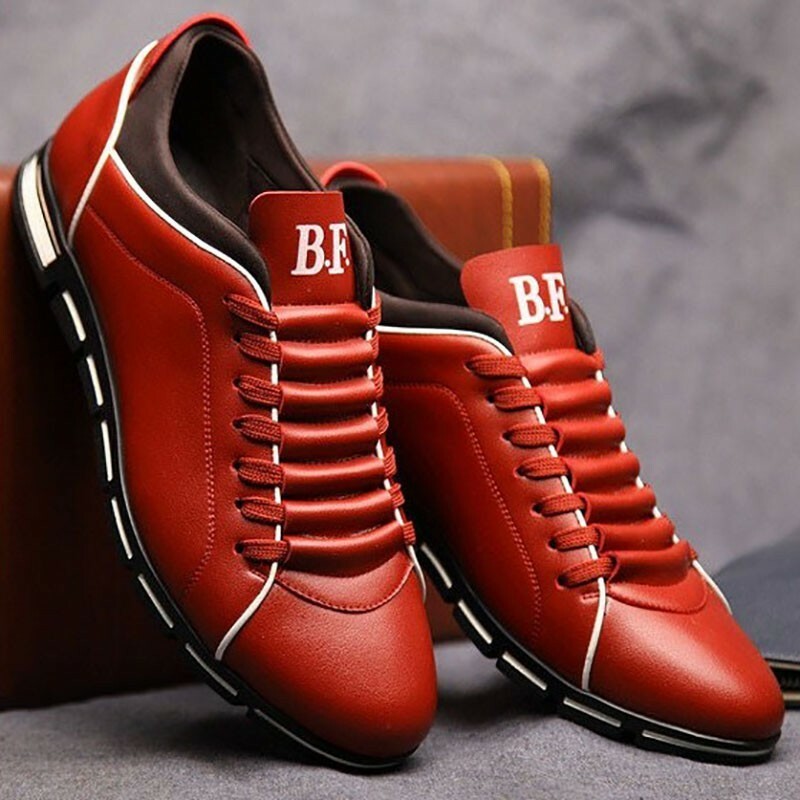 New collection men's shoes Sapatenis Stylish Men's Formal Style Z6 Casual Loafers buy online with 20% discount.New Collection Men's Shoes Men's Casual Training Tennis Lightweight Cano Medio Fitness buy online with 20% discount. 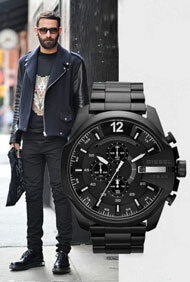 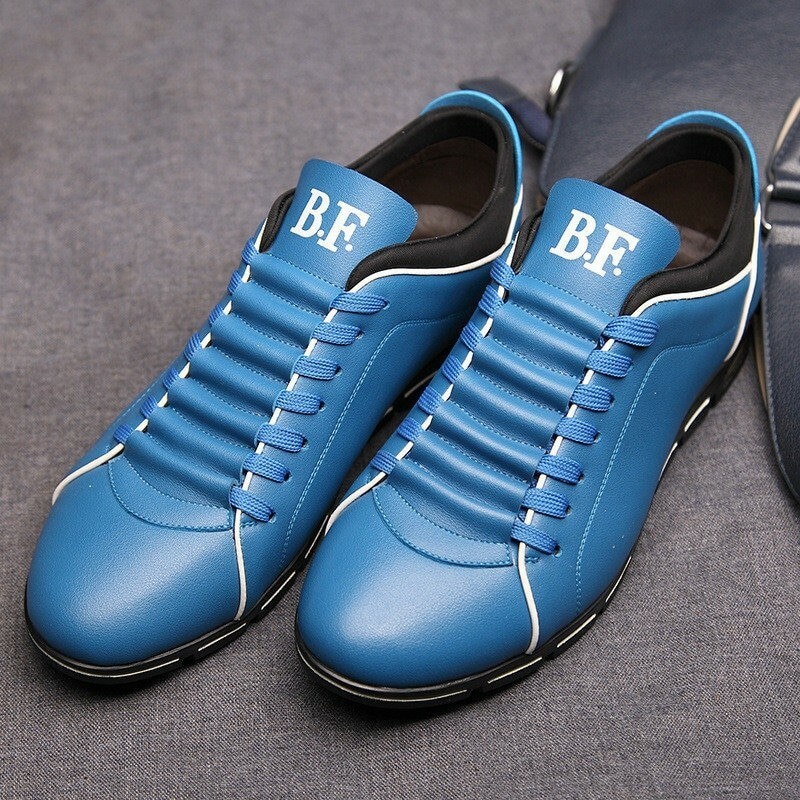 New Collection Men's Footwear Stylish Men's Casual Fomal Casual Style Adult Cano Mid Buy with 20% off. 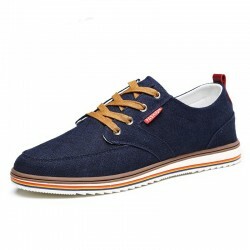 New collection Mens Shoes Sapatenis Young Men Lightweight Casual Stripes Youth Style buy online with 20% discount. 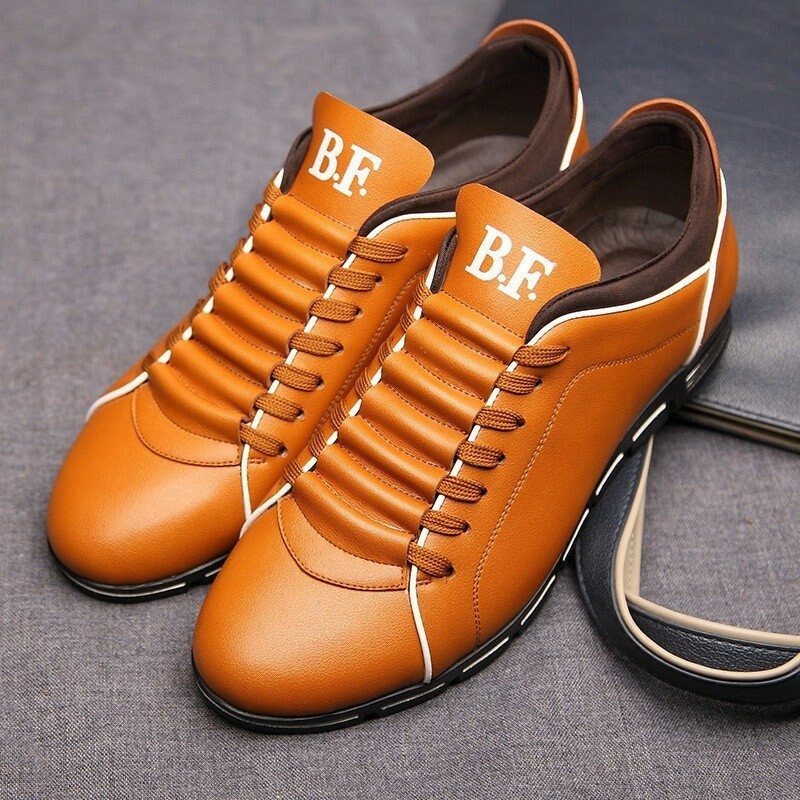 New collection Men's Casual Shoes Men's Casual Shoes Anti-Odor Buy Online with a 20% discount. Novac collection Men's Footwear Shoes Cano Long Casual Men's Fashion Style Basic Anti-Odor buy online with 20% discount. 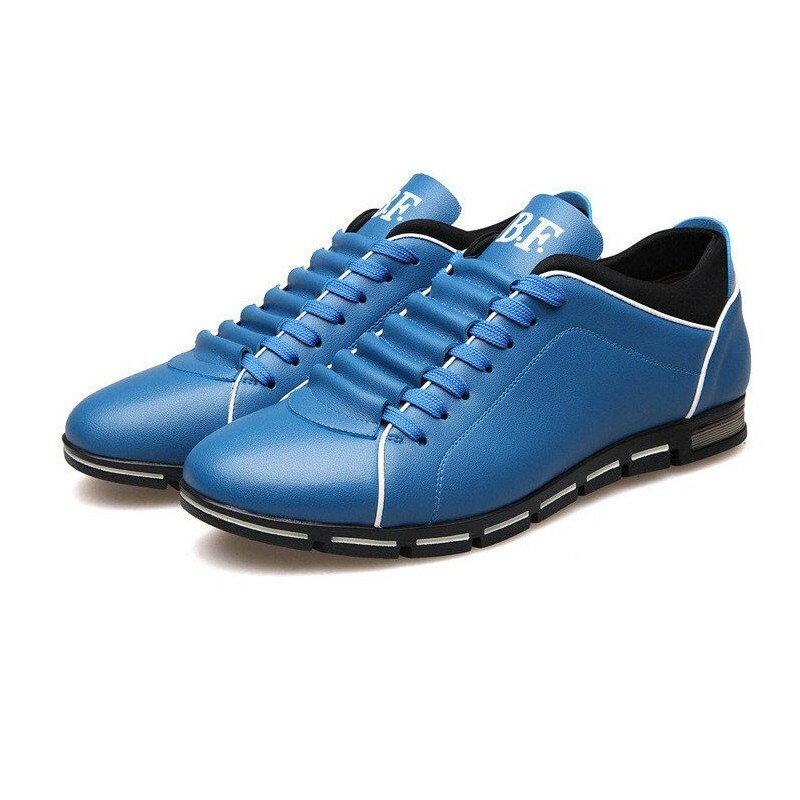 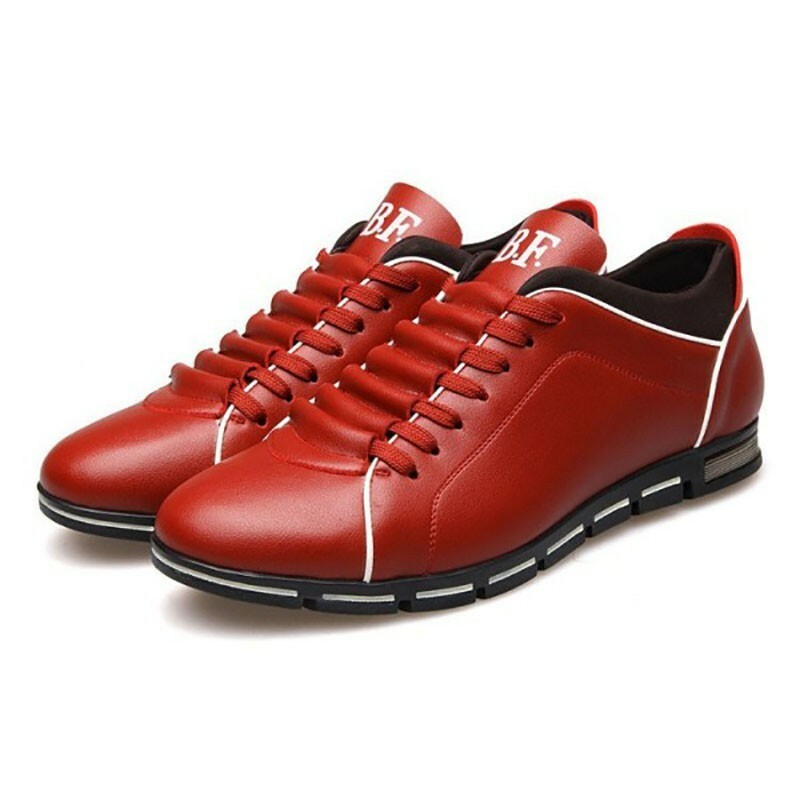 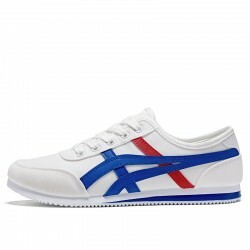 New collection men's shoes Men's Casual Tennis JUNJARM Basic Anti-Odor Party Youth Style buy online with 20% discount.